Agendum is a provider of integrated enforcement solutions. We optimise processes by building and connecting information systems. We make enforcement better, easier and more remunerative. 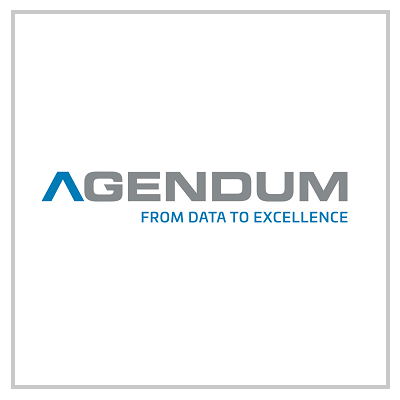 Agendum has successfully delivered many innovative projects, due to our thorough understanding of the complex enforcement operations and ICT knowledge. Our parking enforcement concept by means of a scan vehicle, the Agendum SCANMAN system and INFOMAN management reports are being used in several European cities and proven highly successful in terms of remuneration, efficiency and ease of use. With our extensive experience we are able to support you in many different ways. For instance, with our free Agendum Business Case Calculator we can calculate what your municipality would gain from implementing digital parking enforcement. Our SaaS platform for optimized parking enforcement with ANPR and our business intelligence reports result in better, easier and more efficient parking enforcement. Our parking enforcement concept using a scan vehicle, the Agendum SCANMAN system and INFOMAN management reports have proven to be highly successful terms of efficiency and effectiveness, e.g. in: Amsterdam, London, The Hague, Utrecht, Lisbon and Geneva. With our extensive experience we are able to support you in many different ways. With our Agendum Business Case Calculator we can calculate what you would gain from implementing digital parking enforcement. And due to our thorough understanding of the complex enforcement operations and ICT knowledge, we ensure you with a worry-free transition to digital parking enforcement.